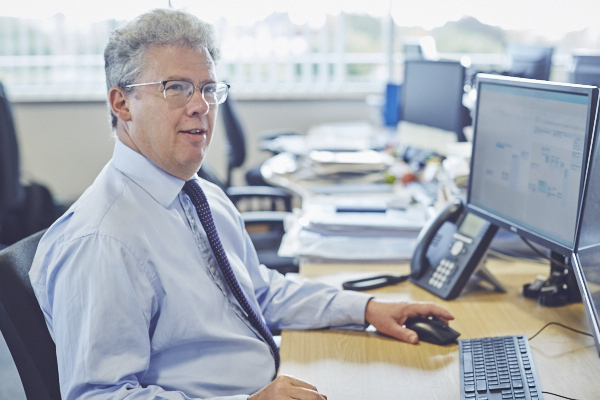 David has worked in financial services for 38 years having joined Granville in 1979 after a period at the Department of Health. He worked initially on the first UK Over the Counter (OTC) equity market for UK Smaller Companies. He completed his Stock Exchange membership exams in 1987 and has spent the majority of his career managing a wide variety of private client mandates at Nevile Merriam, Principal and Sanlam with a focus on managed fund portfolios, joining Hawksmoor in July 2017. David is a Chartered Fellow of the Chartered Institute for Securities and Investment, he is married with two children and his key interests are sport and the natural world.